All legal business licenses and contact persons of these suppliers are verified by Alibaba.com as well as a third-party verification service provider. 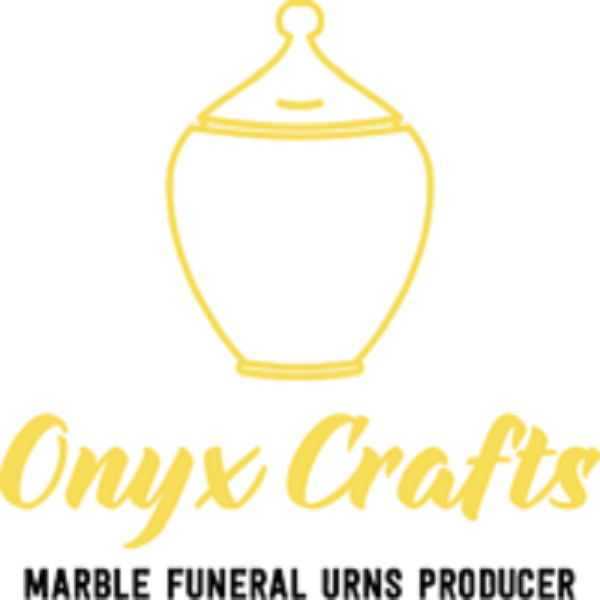 We have 2 marble onyx Sand Artistic wood Urns processing unit we manufacturer and export premium quality of marble and onyx Cremation Urns and Crafts to our clients from long time world wide. We are manufacture, export and supply of Onyx Marble Handicrafts .Nature gifted a unique present to Pakistan, That is Onyx and Marble stones, which are found in mountains of Pakistan. It is a kind of stone but because of its beautiful colors and shades it is used to make beautiful Handicrafts.